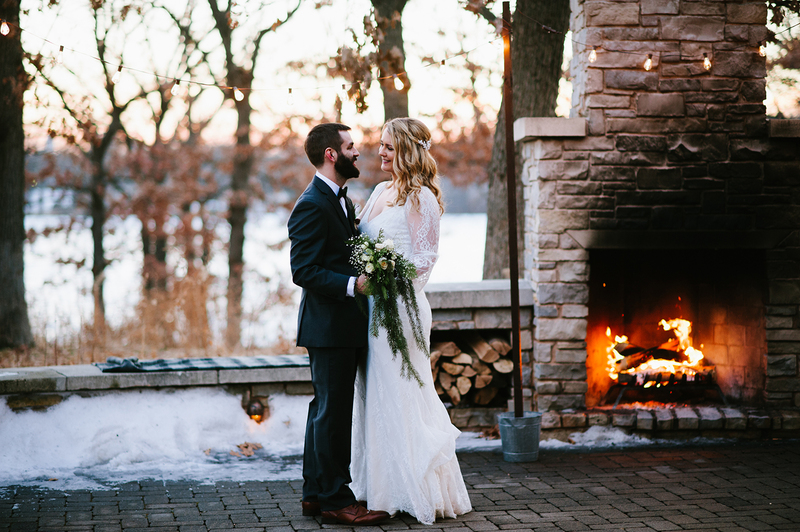 Another Peek for Erika & Zac's Winter Wedding! I just have to share another photo before the big reveal for Erika and Zac! I kind of do an inner squeal when I look at this photo! I love these two!